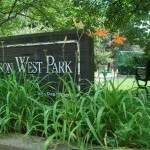 With spring kinda-sorta here, the Harrison West Society’s Parks and Green Space Committee has relaunched its Adopt-a-Bed program. It’s time to get down on those knees and weed for the good of the neighborhood! 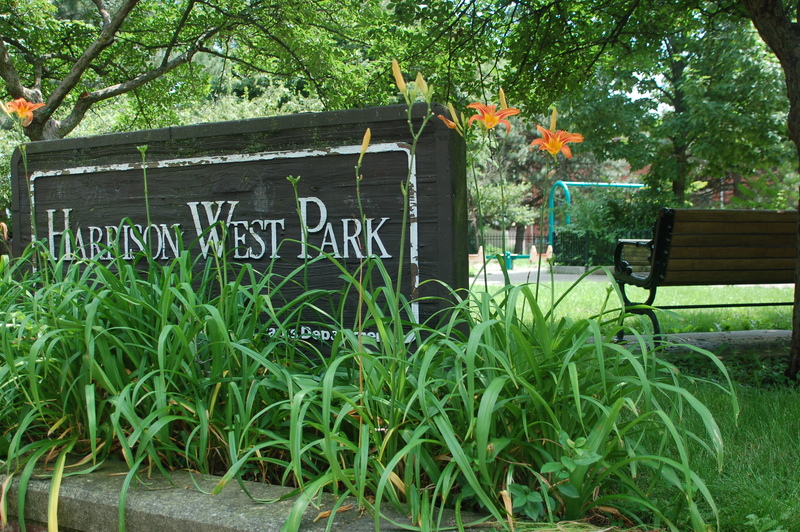 Harrison West has a large number of parks and green spaces that need regular maintenance, and the Columbus Recreation and Parks Department needs our help to keep them up. We’re looking for volunteers to adopt beds and ensure that they’re weeded and trash free by visiting them once per month from April through November. To make the cleanup a community project, we have organized two work days each month when volunteers can join their fellow adopters for some socializing before or after getting their knees dirty. We will meet the last Saturday of each month at 9 a.m. at the Harrison Park Condos Community Center for doughnuts before heading out (bring coffee or your own favorite morning drink). We’ll also meet the Wednesday before the last Saturday (which may not always be the last Wednesday, so watch your calendar) for “Cocktails and Cleanup.” We’ll meet at 6 p.m. at Side-by-Side Park, spend an hour working on our beds, then grab a brew and a bite at Caffe’ Apropos or another neighborhood eatery. Scheduled work days (with an exception or two noted) are listed below. Here are the beds and green spaces in Harrison West. (The beds in orange have already been adopted.) To adopt a bed, contact Bob Mangia, chair of the committee.